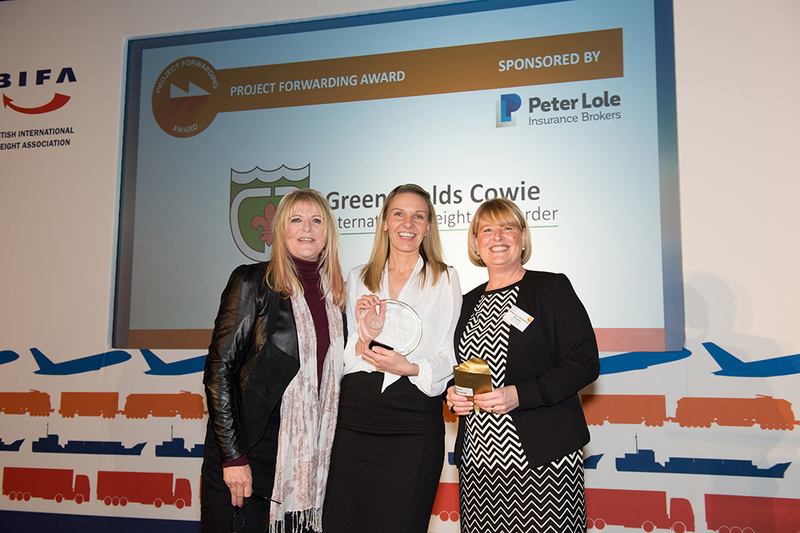 Greenshields Cowie (GSC) has won the Project Forwarding Award at the British International Freight Association (BIFA) Freight Service Awards, in recognition of their work supporting the international Ebola response in Sierra Leone. 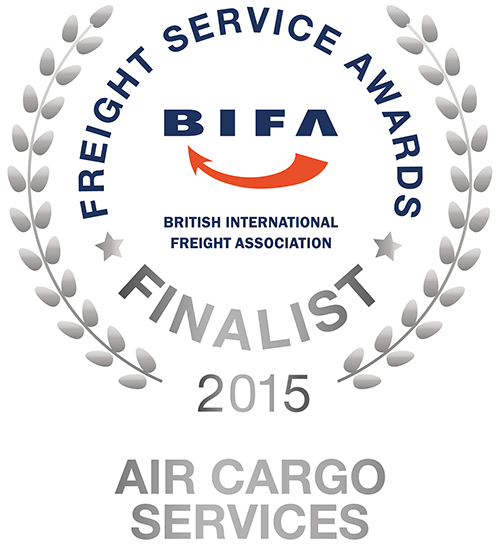 GSC was also nominated as a finalist for the BIFA Air Cargo Services Award. 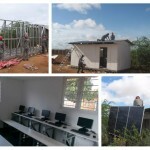 The award recognised the vital role that the Greenshields Cowie team played in delivering equipment to Sierra Leone for the UK government-funded Ebola treatment centres. 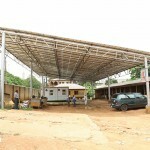 The team worked throughout the outbreak to make sure that the treatment centres received everything they needed when they needed it, from their initial construction all the way through the steady decline and eventual suppression of the virus. At the height of the outbreak, charter flights were departing the UK every 48 hours. 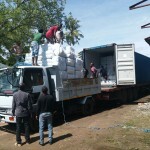 In total, the GSC team moved 2,111 tonnes of essential aid into the country. 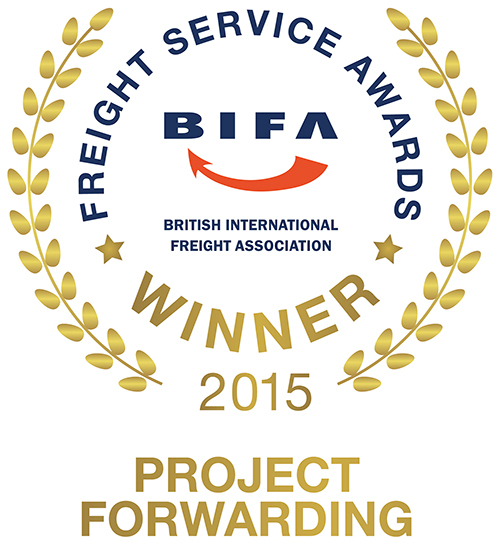 The BIFA Freight Service Awards competition has been running for over 25 years is renowned for being one of the most prestigious in the industry. The ceremony was held at The Brewery exhibition centre in London on 21st January 2016. 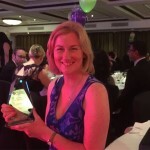 This is the second award GSC has won in recognition of outstanding achievements on the Ebola response; In November 2015, GSC also won Air Freight Solutions Provide of the Year at the Global Freight Awards.